From protest signs to costumes to political strategy, these and other mantras are present in contemporary resistance phenomena. 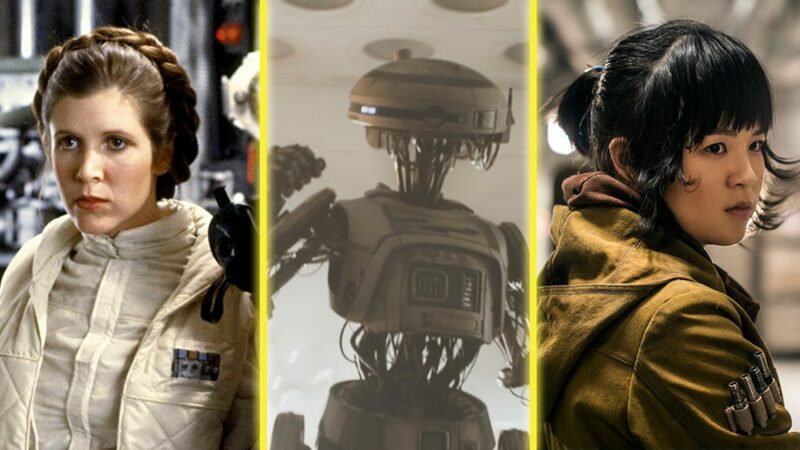 The rebel women of Star Wars have taken on a timely significance as resistance organizers embody Star Wars values as they connect them to real world issues in a powerful visible way. But in addition to emotional resonance and inspiration, these women offer illustrations of practical leadership skills. Join local geek gal and feminist pop culture historian, Jen Stuller, for an exploration of ways these rebel women parallel a surge of female community leaders, grassroots organizers, and political candidates. We’ll look at what we can learn from Senator Padmé Amidala about democracy, General Leia Organa and leadership, Mon Mothma and diplomacy, Vice Admiral Amilyn Holdo and pragmatism, Jyn Erso and the merging of scrappiness with optimism, Rey and determination, and Rose Tico and fighting for our values – as well as how we can apply these to our own leadership skills.